A civil ceremony reflects the wishes, beliefs and values of the deceased and their loved ones. The service may contain poems, songs, music, readings from books and tributes. It is unique and individually created to reflect meaningful inclusions of the life of the deceased, their family and friends. The civil funeral celebrant will advise and guide you with regard to the ceremony. 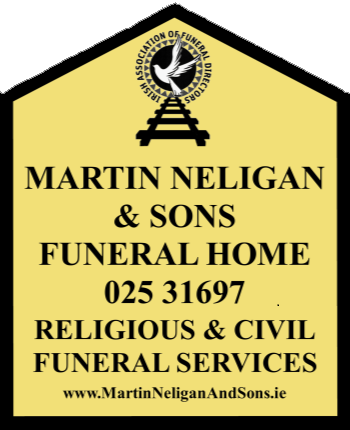 YourMartin Neligan & Sons funeral director will provide you with further information and contact the celebrant for you. The service can be held at any suitable venue including the funeral home and crematorium.